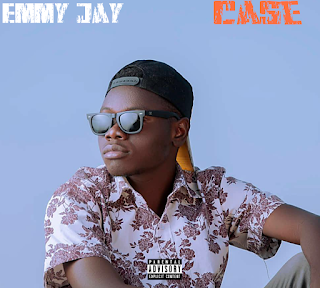 Home / New Music / DOWNLOAD Music: Emmy Jay - "Case"
DOWNLOAD Music: Emmy Jay - "Case"
Fast rising singer, rapper and producer, Emmy Jay jumps on Teni's trendy hit song, "Case" to deliver a cover for your listening enjoyment. 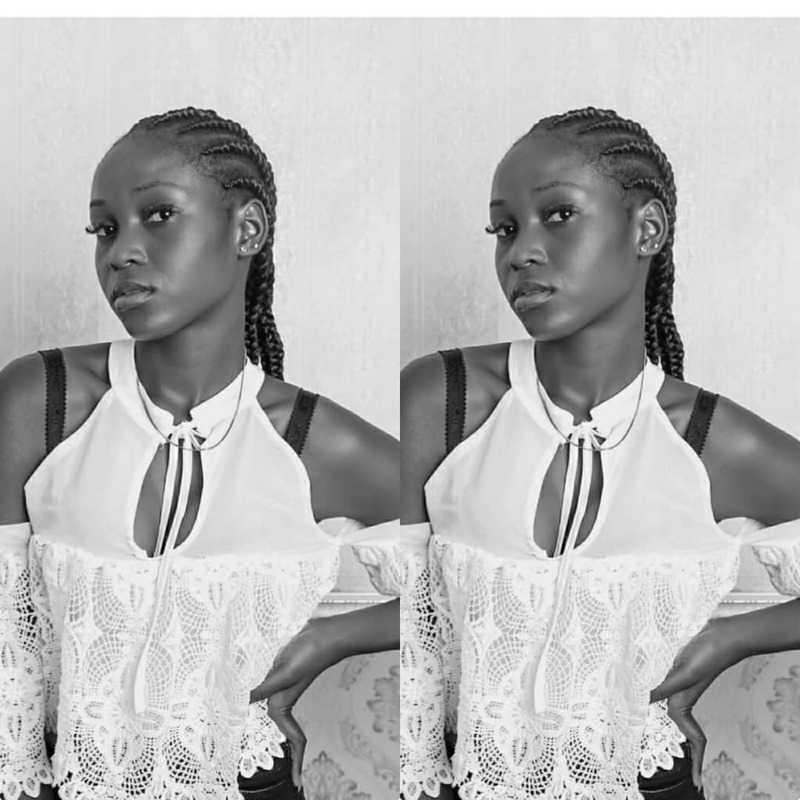 The song itself is a case study of the versatile talent who is on the path of greatness with his unique sound. 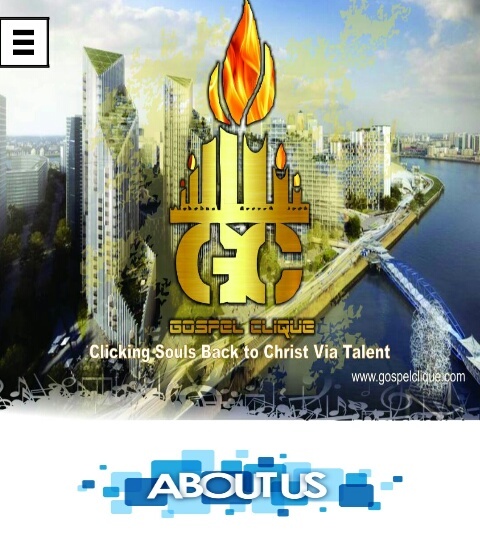 Download and share with your family and friends.